Home / Children First / Organisations working with children and young people / What is a Child Safeguarding Statement? / How do I develop a Child Safeguarding Statement? Guidance on Developing a Child Safeguarding Statement provides information for organisations required to develop a Child Safeguarding Statement, including an example template Child Safeguarding Statement. 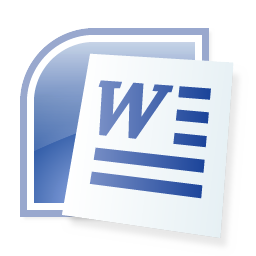 This template is also available as a Word document to download and use. However, please note that it is only a sample template and is not a standardised format for a Child Safeguarding Statement. 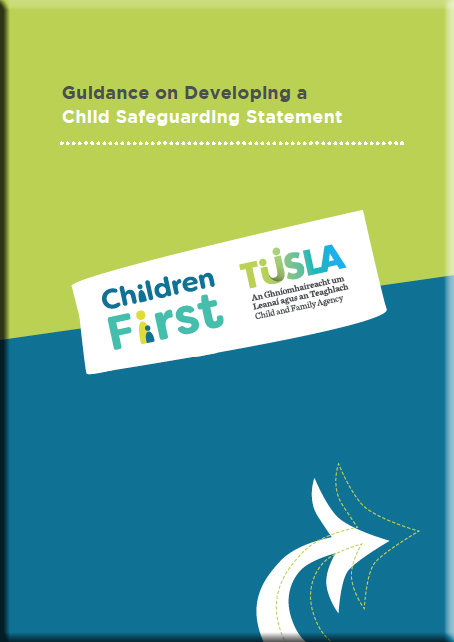 Tusla's Child Safeguarding: A Guide for Policy, Procedure and Practice can also assist you when developing a Child Safeguarding Statement. It is a best practice guide designed to help all providers of services to children and families to develop guiding principles and safeguarding procedures to keep children and young people using their services safe from harm.